If you’re heading off somewhere sunny this autumn to escape the approach of the colder temperatures, you don’t want to be hitting the beach with pasty skin or a stubbly bikini line. Everyone wants to look and feel their best on holiday, and why shouldn’t you? Here’s our guide to top to toe holiday beauty to get you beach ready. Have your colour done and your hair cut around a week before you go away to give it time to settle. It takes around 48 hours for the hair cuticle to close and lie smooth again, so if you immediately go out in the sun, there’s a chance your colour will fade. To protect your colour when you’re sunbathing or in the pool, use a hair conditioner, and wear a hat if you can so the sun doesn’t leave your hair feeling parched. Get this done at least a few days before you go away, as this gives the dye a chance to fade slightly so it looks more natural. Tinted lashes will make you look made up without the need for mascara and panda eyes that happen in the heat and the pool. Lash extensions are waterproof and they will look the part all day, whether you’re swimming or partying. 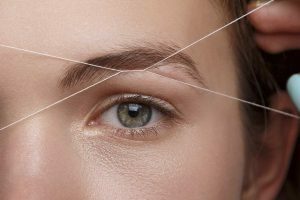 Always use an oil-free make up remover on your eyes though as products containing oils will weaken the lash bonds and the last thing you want is a lash line full of gaps! 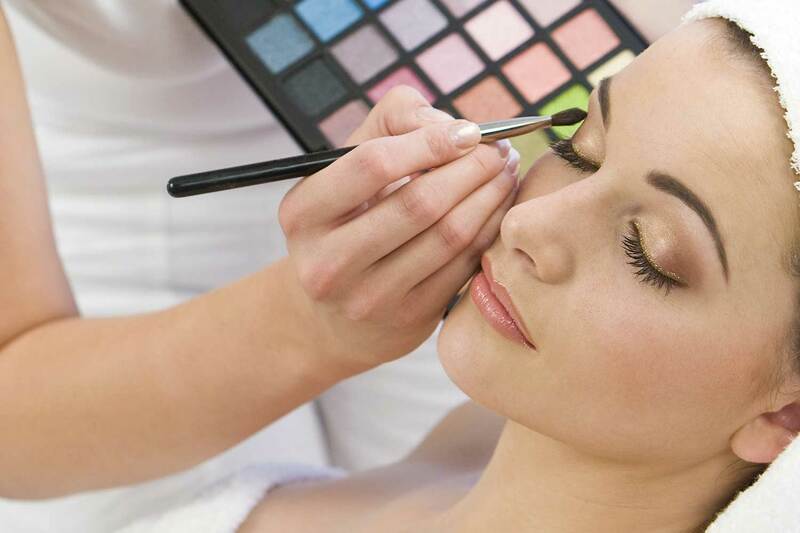 Learn how to tint lashes and brows, and how to do lash extensions to make your clients feel super glam on holiday on our lash and brow tinting and lash extension courses. Get into a routine of buffing your body before you go away and it will help your tan last for longer and you’ll hit the beach with beautiful smooth skin. For smooth legs, armpits and bikini lines, waxing is the way to go. You don’t want to waste valuable tanning or sangria drinking time shaving! Exfoliate before you get waxed to avoid ingrown hairs, and if you are having a spray tan, wax a few days beforehand, then have the tan the day before you go away. Waxing after a tan can remove the tan and make it look patchy. Why not sign up for our waxing courses so you can send your clients away on holiday all happy with baby smooth skin? Our courses cover all aspects of waxing, including intimate waxing, preparing your client, and aftercare. Getting into the habit of moisturising your skin if you don’t already is a great way to make sure your skin is baby soft and glowing when you hit the beach. Don’t forget to drink plenty of water too, to hydrate your skin from within. Make a manicure and pedicure your last port of call before your holiday, then it’s less likely that it will chip before you jet off. Either visit the salon or treat your feet at home. Use a foot scrub, file, or pumice stone to slough off dead skin, then trim your toenails with nail scissors, or use nail clippers. Trim or clip nails as straight as you can and don’t cut them too short as this can lead to ingrown toenails. The skin on the feet is around 10 times thicker than it is on the rest of the body, so use a rich foot lotion, then pop on a pair of cotton socks to help it absorb. Sandal pretty feet, here we come! As for your hands, try to get a manicure as late as possible so there’s less risk of chipping your polish, or why not try gel polish? It’ll last 2-3 weeks and it protects your natural nails and promotes healthy growth. Why not become a manicure and pedicure pro on one of our courses and give your clients pretty hands and feet for their holidays?